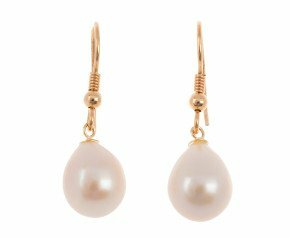 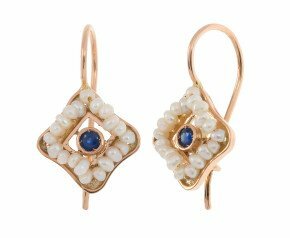 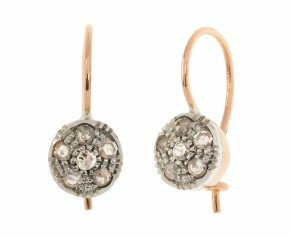 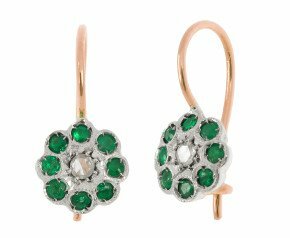 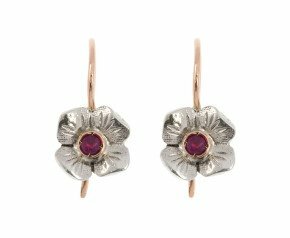 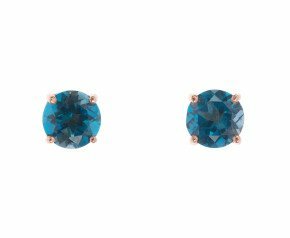 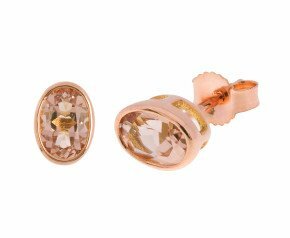 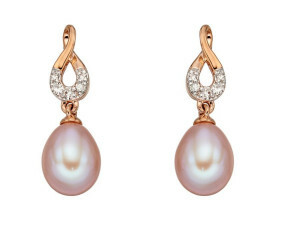 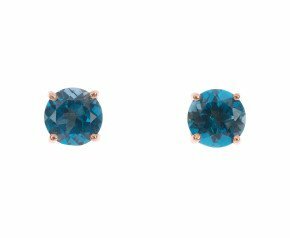 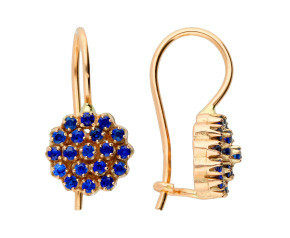 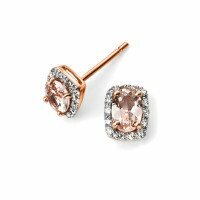 9ct Rose Gold Earrings - Discover the feminine pink hue of our ladies 9 carat rose gold stud earrings, drops and hoops featuring an array of gemstones such as diamond, amethyst, opal and pearl. 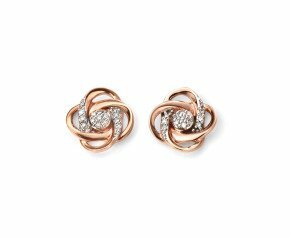 Our womens clusters and solitaires range in modern, contemporary, and antique styles all set in 9k rose gold. 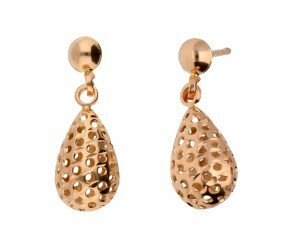 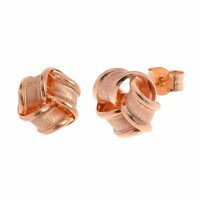 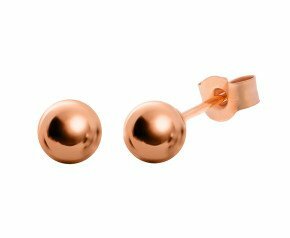 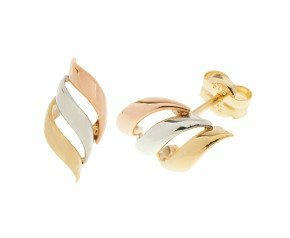 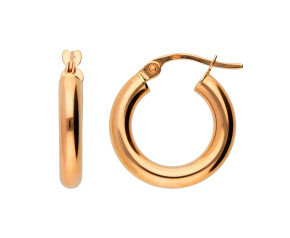 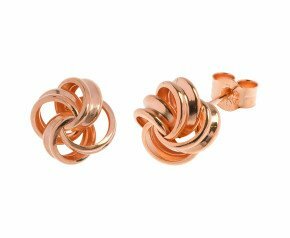 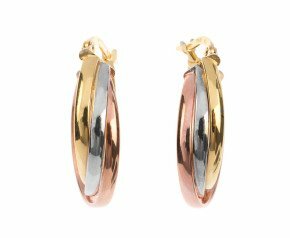 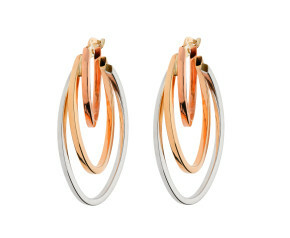 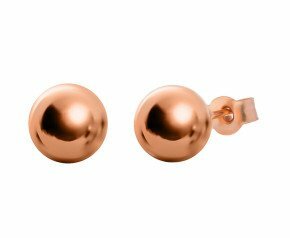 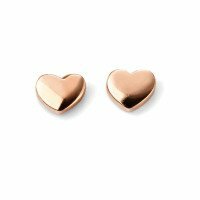 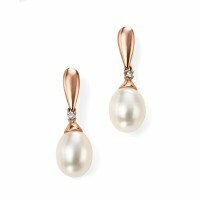 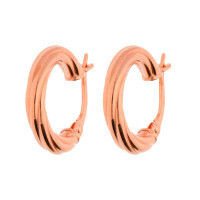 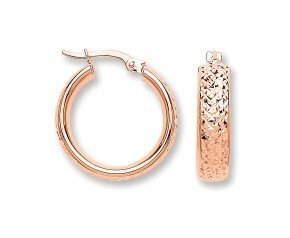 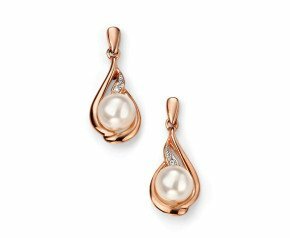 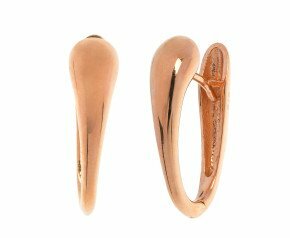 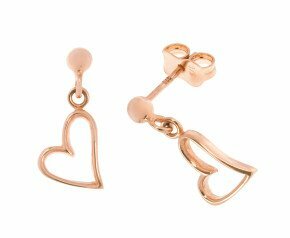 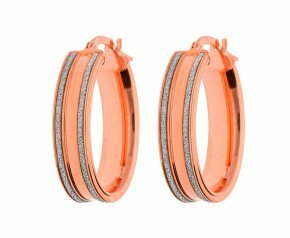 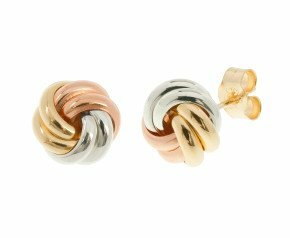 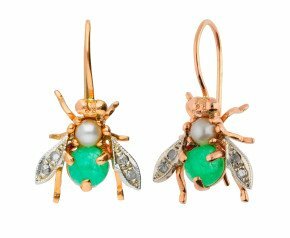 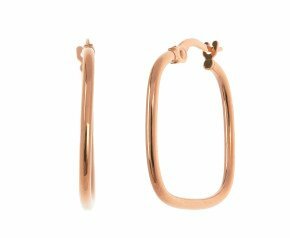 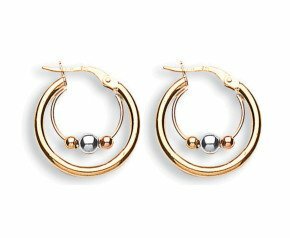 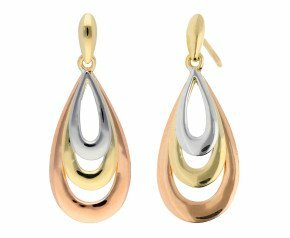 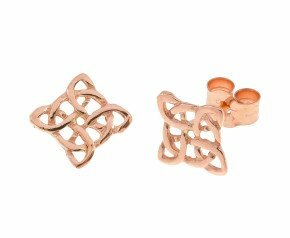 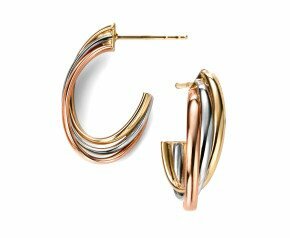 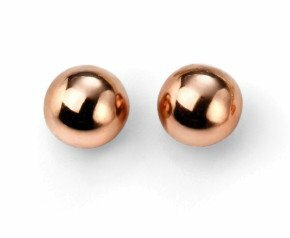 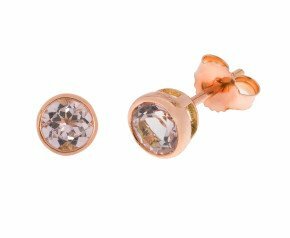 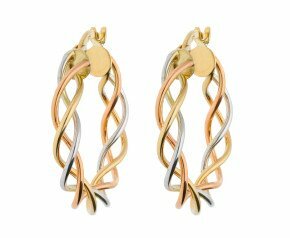 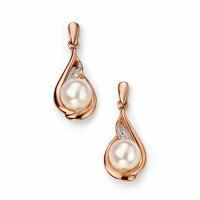 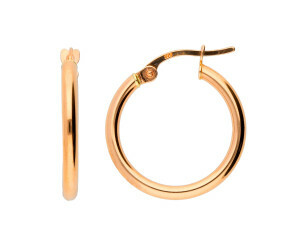 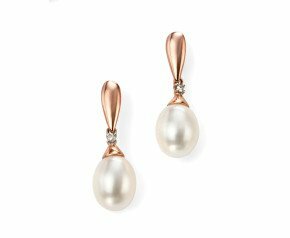 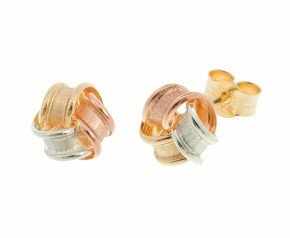 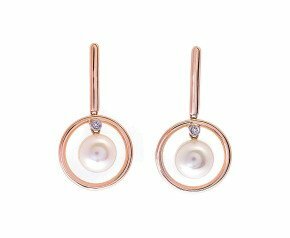 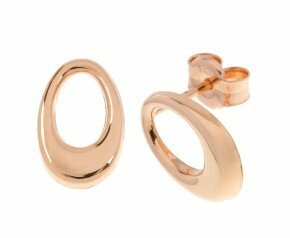 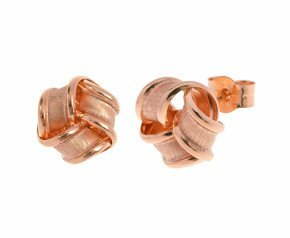 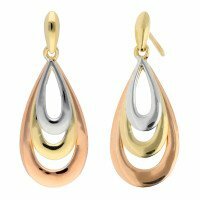 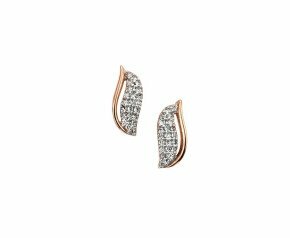 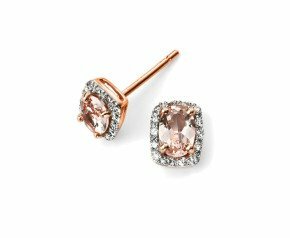 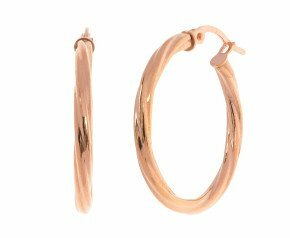 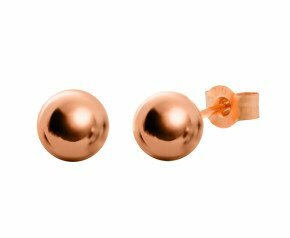 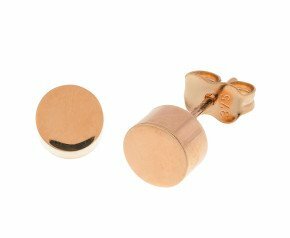 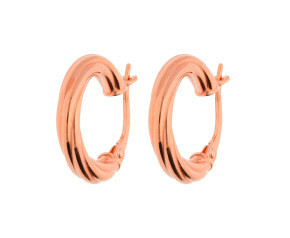 A beautiful selection of 9ct rose gold earrings that can be worn for any occasion and is fantastic addition to any ladies jewellery collection.